Creating homes and buildings that minimize energy consumption is the way of the future. 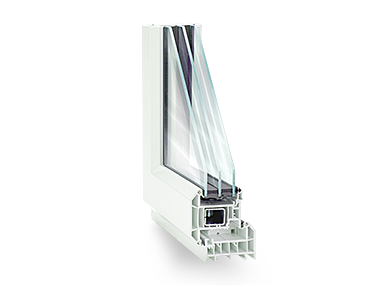 Seemray is on the forefront of this trend by offering future proof windows and doors that deliver superior energy efficiency. The result is a product that looks great, performs superbly, and achieves exceptional energy efficiency. 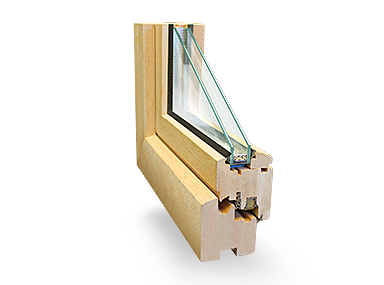 When it comes to energy efficient windows and doors, our selections are top-of-the-line. 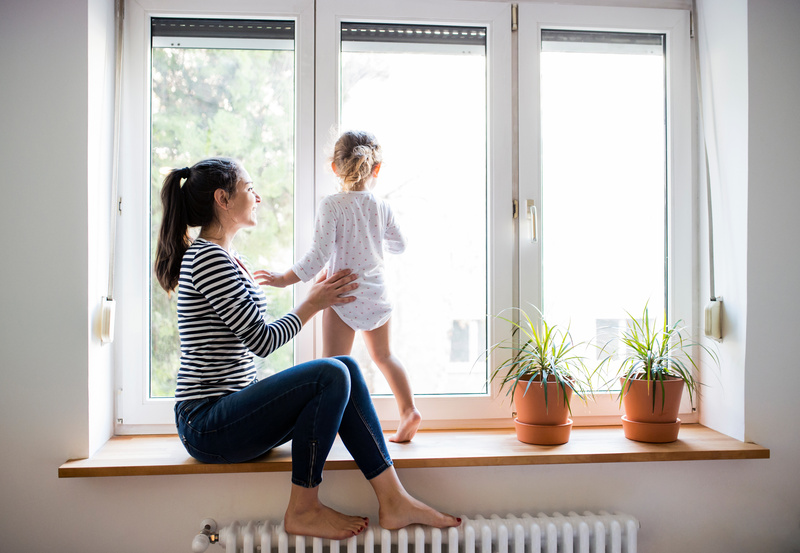 On average, our windows are 1.5-2x more energy efficient than what is required by ENERGY STAR certification standards. 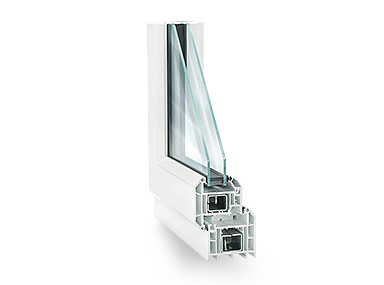 Our air tight seals, thick glass, and steel reinforced profile provide our windows with the sturdiest, most energy efficient capabilities. Seemray gives you variety. You can choose from materials such as vinyl and wood, many color selections, and different finishes to give your home the makeover it deserves. Furthermore, we are proud to offer premium upgrades such as triple glazing, which will help you shield the outside noise from your home. 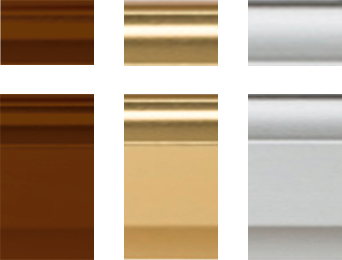 All told, these three models illustrate our commitment to providing you with the best windows available. You deserve an easy way to purchase the products you love. We supply this by giving you the ability to receive a quote online. All you have to do is supply the window or door dimensions and we’ll do the rest. What you will discover with us is a stress-free and informative way to buy.